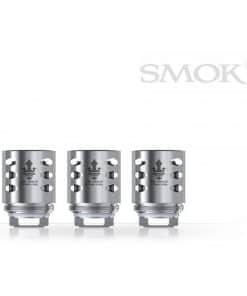 Keep the clouds pumping with SMOK V8 X-Baby coils. 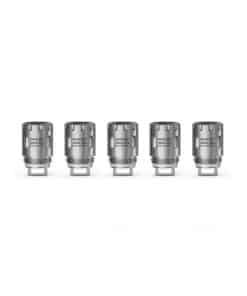 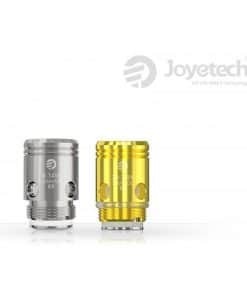 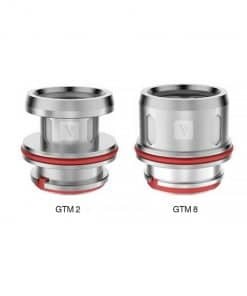 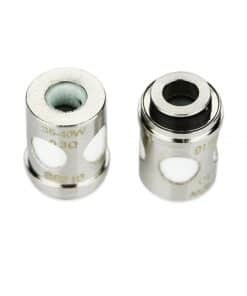 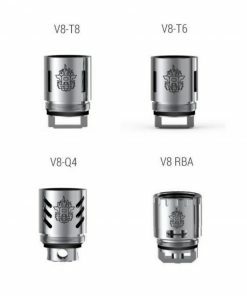 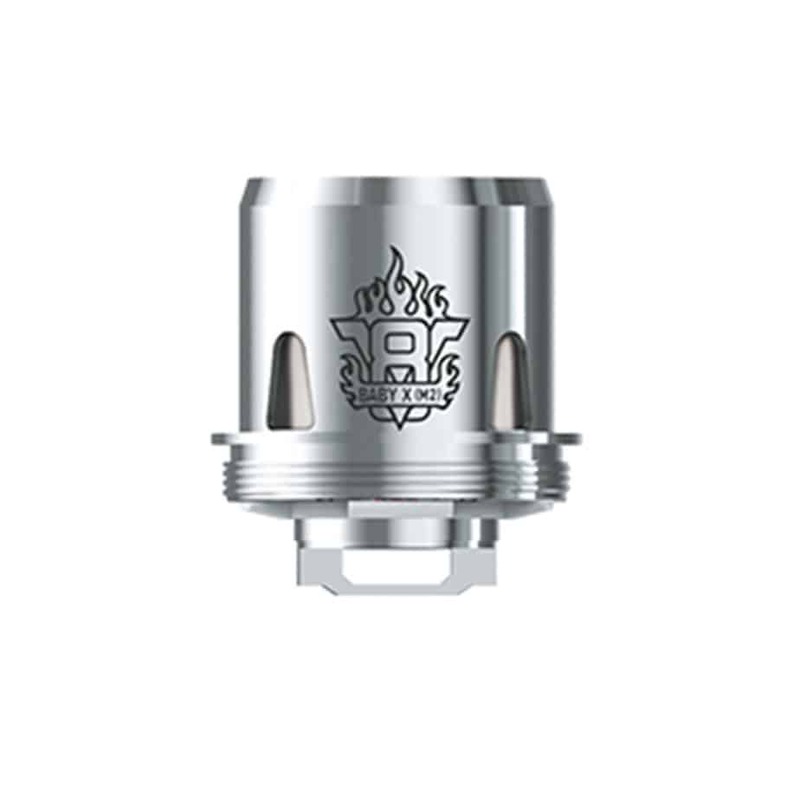 The Smok V8 Baby X Q2 Replacement Coils are designed for the Smok TFV8 X-Baby Beast Tank, a dual core coil for a massive clouds and great flavour. 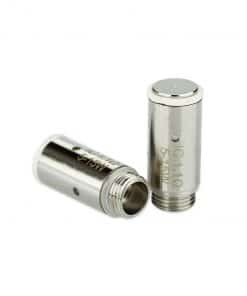 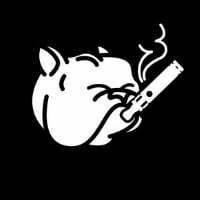 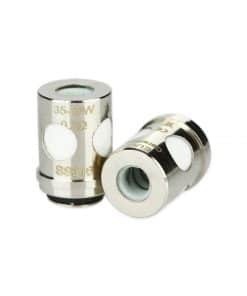 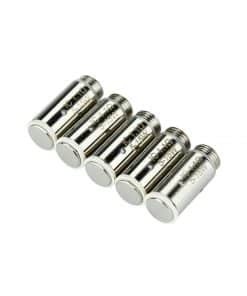 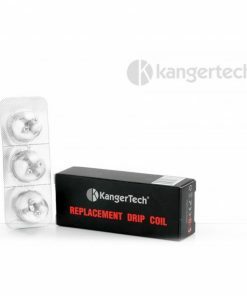 With a resistance of 0.4 ohms, ideally powered between 55-65W but capable of firing up to 80W. 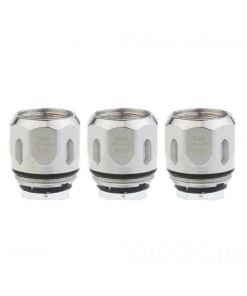 Featuring a dual core coil for a big clouds and great taste and a resistance of 0.25 ohms these X coils give a cool and smooth vape.